Gayle, Philip, Harrison, Teresa, and Thornton, Jeremy, Entry, Donor Market Size, and Competitive Conduct among Nonprofit Firms. International Journal of Industrial Organization 50 (Jan 2017): 294-318. Harrison, Teresa, and Thornton, Jeremy, Too Many Nonprofits? An Empirical Approach to Estimating Trends in Nonprofit Demand. Nonprofit Policy Forum 5 (Sep 2014): 213-229. Teresa Harrison, associate professor of economics at Drexel University, provided insight on the corporate perspective behind mergers. 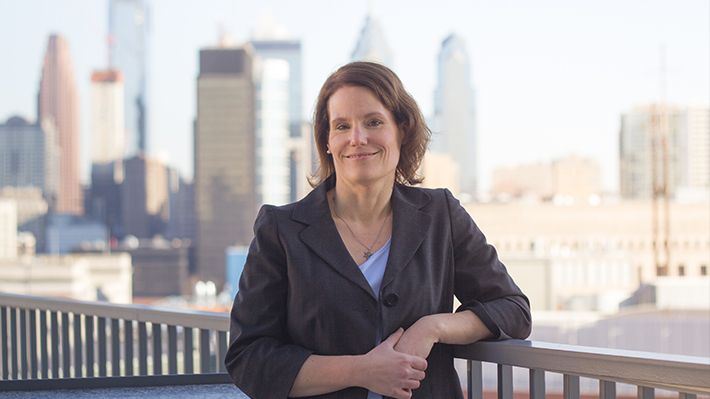 LeBow economics professor Teresa Harrison comments on the economic value of community centers to the neighborhoods they serve.